Boffo Properties is proud to be a sponsor of Trick ‘R Treat Edgemont Village. 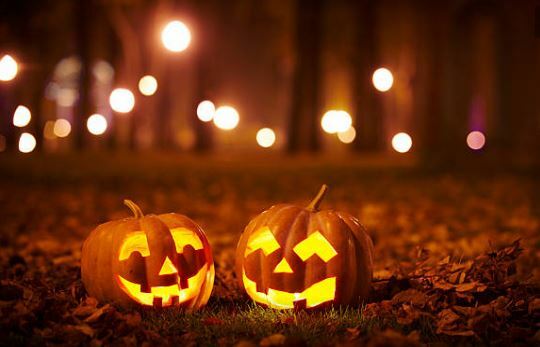 Bring your family and put on your scariest costumes this Halloween in Edgemont Village where you can trick ‘r treat at participating shops. Plus, the Edgemont Village Business Association will be giving away free treat bags to collect your goodies, but come early because once they’re gone, they’re gone! This family friendly event takes place Tuesday October 31 (Halloween!) from 2:00-5:00pm in Edgemont Village. This fall Boffo Properties will be introducing our latest community Edgemont Walk. A limited collection of three-level, three-bedroom townhomes in the heart of the North Shore’s Edgemont Village. Click here to register your interest and be among the first to receive information on Edgemont Walk — 24 townhomes every bit as exceptional as the village they’re in.